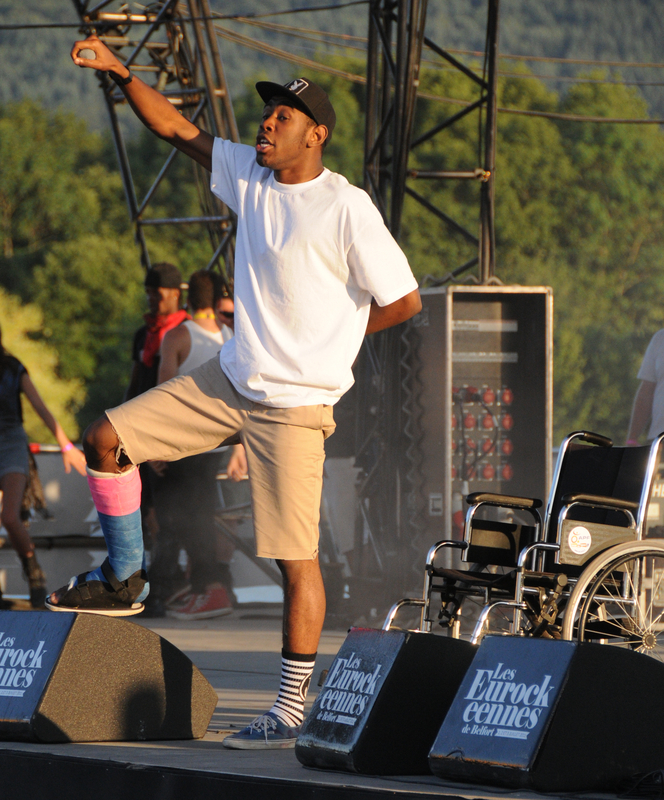 Get Tyler, The Creator tickets here! Tyler, The Creator is a one of the most creative rappers and producers putting out music right now. Tyler was a cast member of the Adult Swim show Loiter Squad and has been creating art since he was a small child. Tyler, The Creator has been ranked third on Billboard's Top 200 and is considered a can't miss act. He has upcoming tour dates with Vince Staples, as well as festivals. So get your tickets today!